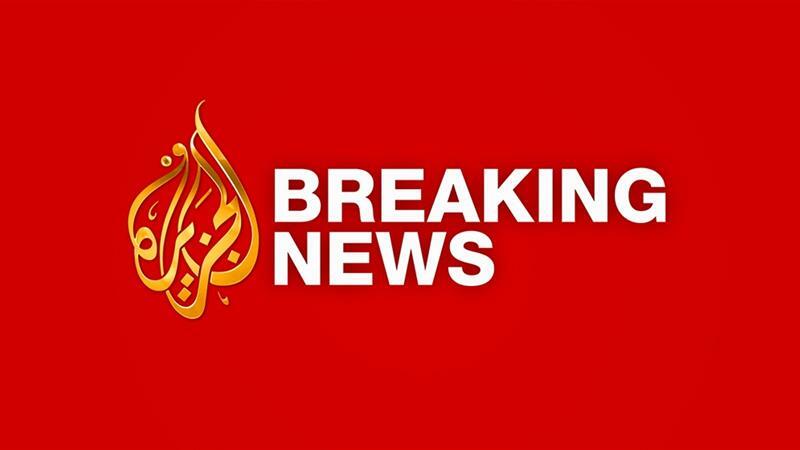 A loud explosion was reported near the airport in the centre of the Afghan capital Kabul on Wednesday, security officials say. The cause of the blast was not immediately clear. The head of police in the area told Afghan news website Tolo that the explosion targeted security agencies’ installation. The news outlet also said that witnesses reported gunfire in the area. Bismillah Taban, head of Police District 9, confirms the explosion and says it targeted a security agencies’ installation. Eyewitnesses say exchange of gunfire is heard from the attack scene.